Our Task – Develop a Brochure \ Ecommerce hybrid website, designed to be Responsive. 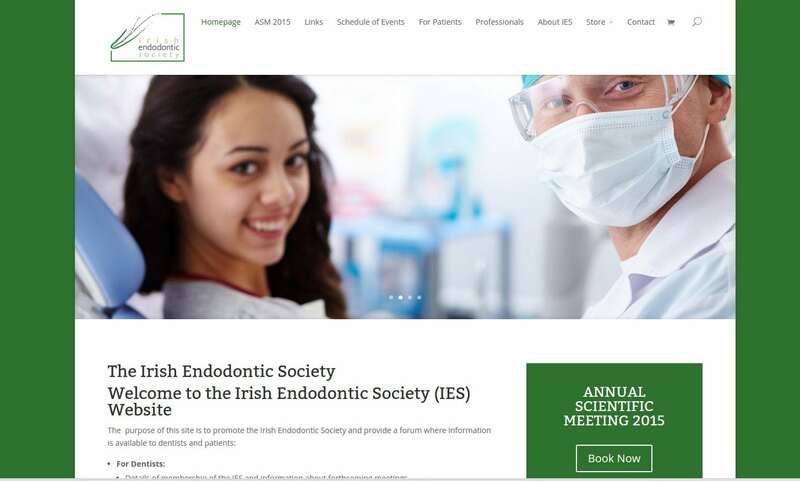 The purpose of this website is to promote the Irish Endodontic Society and provide a forum where information is available to dentists and patients. The Ecommerce elements are there to facilitate transactions where events can be booked and paid online, as well as facilitating members to pay members subscriptions online.